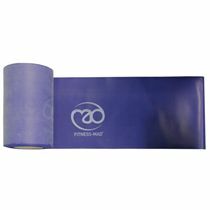 The Fitness Mad resistance band strong plus user guide includes resistance training booklet covering key resistance exercises for a total body training. 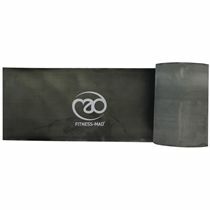 It can be used with Yoga Mad Resistance Tube Handles (available separately). for submitting product information about Fitness Mad Resistance Band Strong Plus User Guide We aim to answer all questions within 2-3 days. 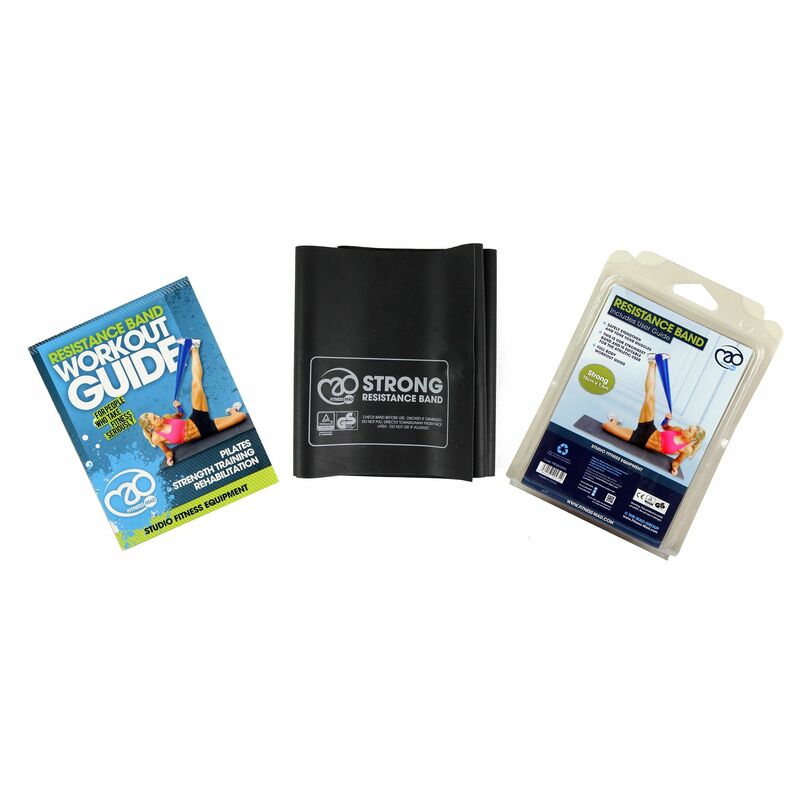 for submitting product information about Fitness Mad Resistance Band Strong Plus User Guide. We aim to answer all questions within 2-3 days. If you provided your name and email address, we will email you as soon as the answer is published. for submitting product review about Fitness Mad Resistance Band Strong Plus User Guide.